I have a Samsung Galaxy A9 Pro phone and upgraded to Android 8.0. It says my device is not compatible. You guys said all powerful devices which meet the requirement will be able to download. When will we get the game ??? I have Samsung Galaxy s9 plus and my device is not compatible?!?? That is stupid!!! I have a Note 8, with superior specs in all the itens and it's not compatible? 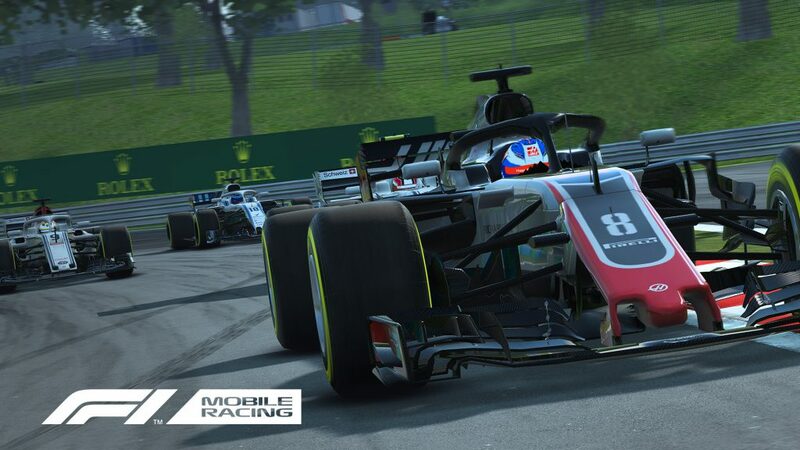 I've got a Huawei tablet but I can't install F1 Mobile Racing. When can I install it? I want to install it but it isn't compatible. Can you do an exception with my sister's tablet? Warum ist die App nicht mehr kompatibel mit ihrem Gerät.Ich habe ein Huawei P9 Lite Mini und habe ein Android 7-Version.